Unfortunately there had been some difficulty with the guest post I had planned for today so this post is purely my own again. 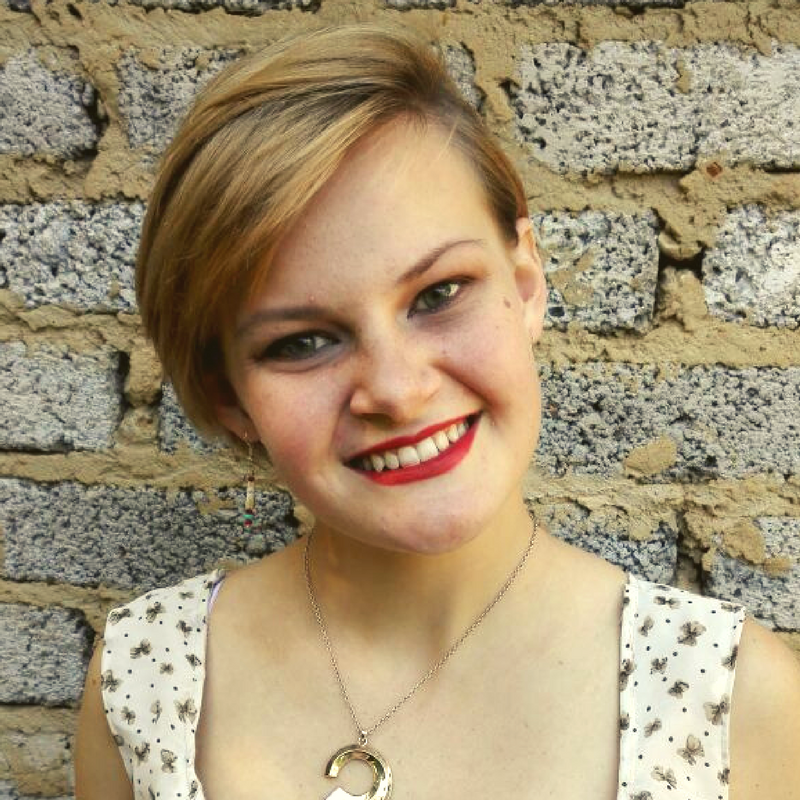 Since I didn’t plan this post in the slightest (bad foresight on my own part) I will be using the NaNoWriMo momentum that was started last week by Ayli (Who wrote this amazing NaNo survival post) and share with you the wisdom I have picked up. First off if you feel a scene isn’t working out properly ask yourself these two very important questions. 1. What am I trying to add to the story with this scene? 2. What is the worst thing that could happen in this scene? 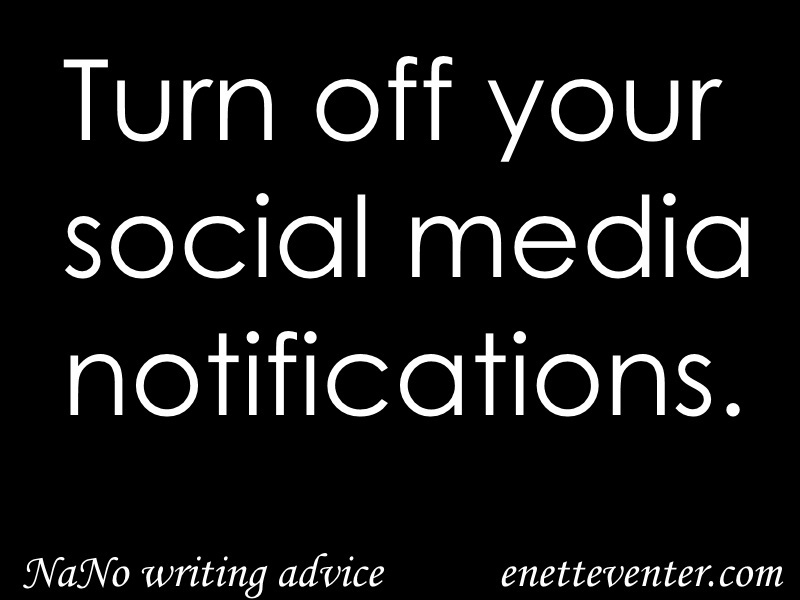 When you are finding it hard to make time for writing don’t set your alarm that hour earlier like everyone is telling you just turn off your social media notifications on your phone. I don’t care what you are telling yourself there is no need to spend half an hour every morning on facebook. When your story can’t be stretched an entire 50 000 words stop trying and just finish it. When you are done with it and you still have 20 000 words to write go write fan fiction for it or write something in accordance to a writing prompt every day. You may even start a new story from scratch. I don’t care what people are telling you NaNoWriMo isn’t so much about meeting the word count as finishing a story and falling into a daily habit of writing. 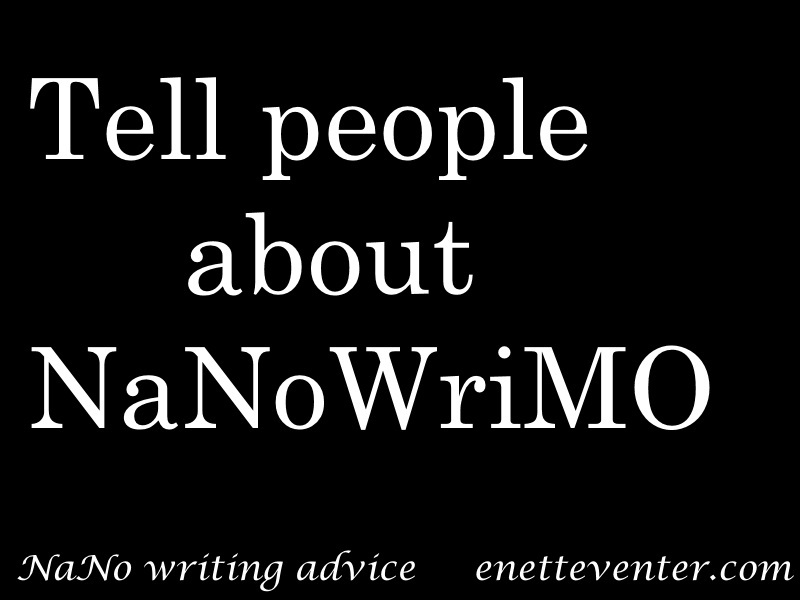 Tell people that you are participating in NaNoWriMo. That way someone is constantly asking you how your novel is going and you will be faced with the choice between writing and shame. Also go to write ins if they are being held in your area because either someone will help you get your story back on track or you will be motivated because you aren’t the only one far behind on your word count. Plan to have a day at the end of the month dedicated solely on writing. Perhaps even invite a few friends over to write with you or find some other way to keep yourself from procrastinating. 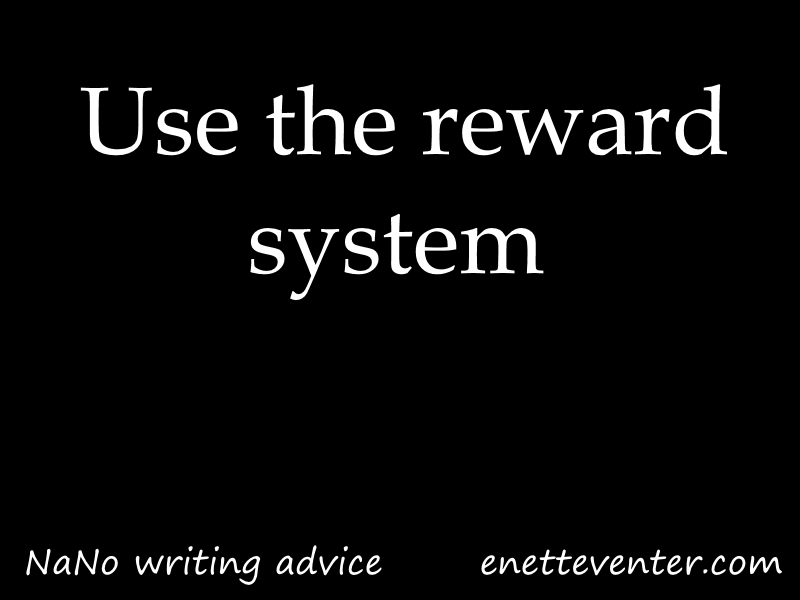 There is nothing wrong with using the reward system. If you are struggling to write go break out that cookie jar and let it be your fuel. So those where basically my quick dirty tips for the remaining days of NaNo but if you want better advice I suggest you go read Ayli’s post from last week. Do you have any quick dirty tips for NaNo or great words of wisdom? Please share and good luck with your novel. Right now I’m a few days behind myself but right after I finished my studying for today I plan on fixing that. I love this! This is exactly what I need to read today. Thanks for the solid advice!